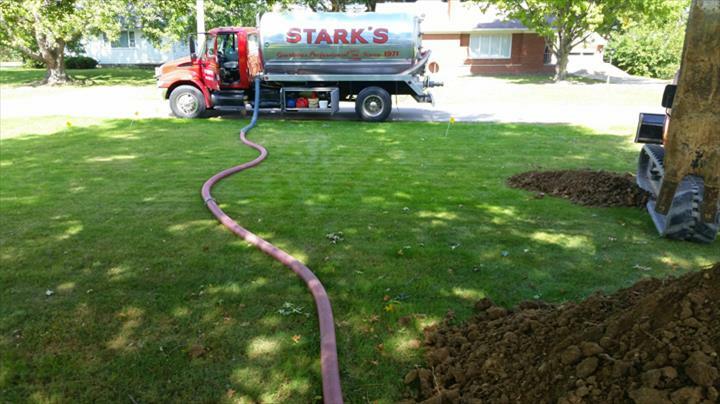 Stark's Sanitary Service, L.L.C., in Norwalk, OH, is the area's leading septic tank cleaning company serving Norwalk, Milan, Huron and surrounding areas since 1971. 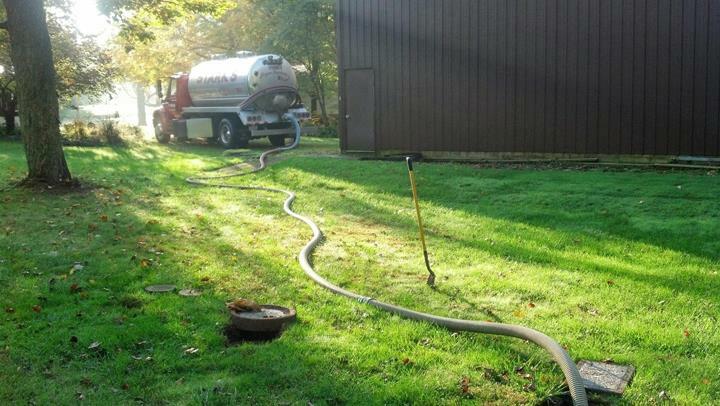 We specialize in septic tank cleaning, minor repairs, 24 hour emergency services, and more. 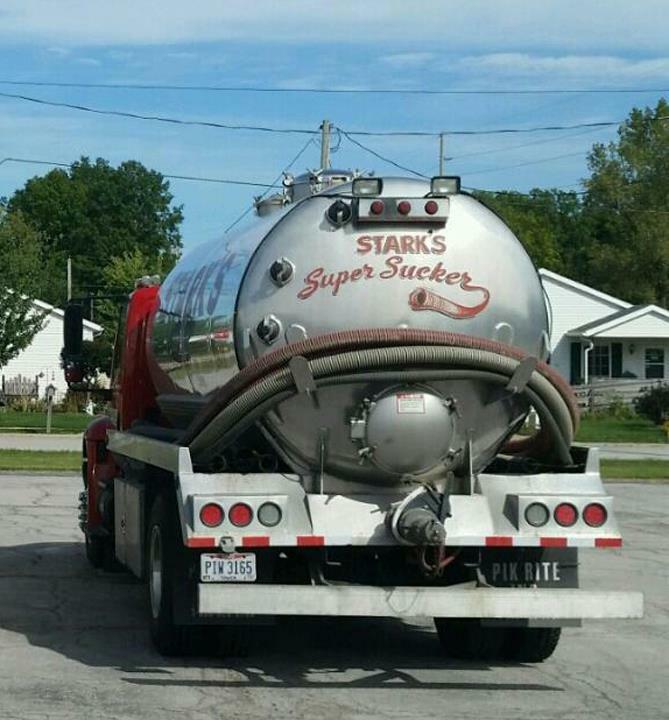 For all your septic tank cleaning needs, contact Stark's Sanitary Service, L.L.C., in Norwalk. Established in 1971. 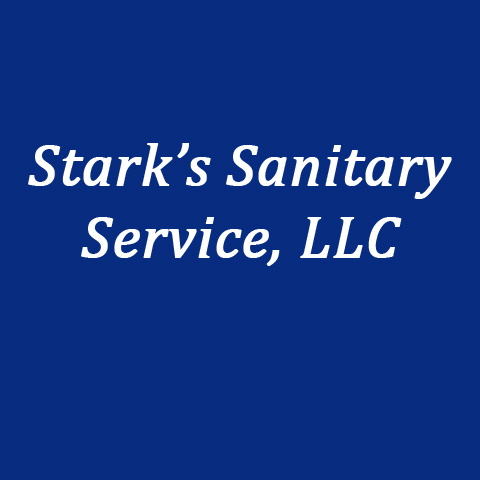 Stark's Sanitary Service, L.L.C. is proud to serve our local area which includes Norwalk, Milan, Huron, Sandusky, Wakeman, Collins, Bellevue, Greenwich, Willard, New London, and Huron and Erie County. We specialize in Septic Tank Cleaning, Pumping and Minor Repairs and Locally Owned and Operated since 1971.